Seafood doesn’t get any more fresh than this! 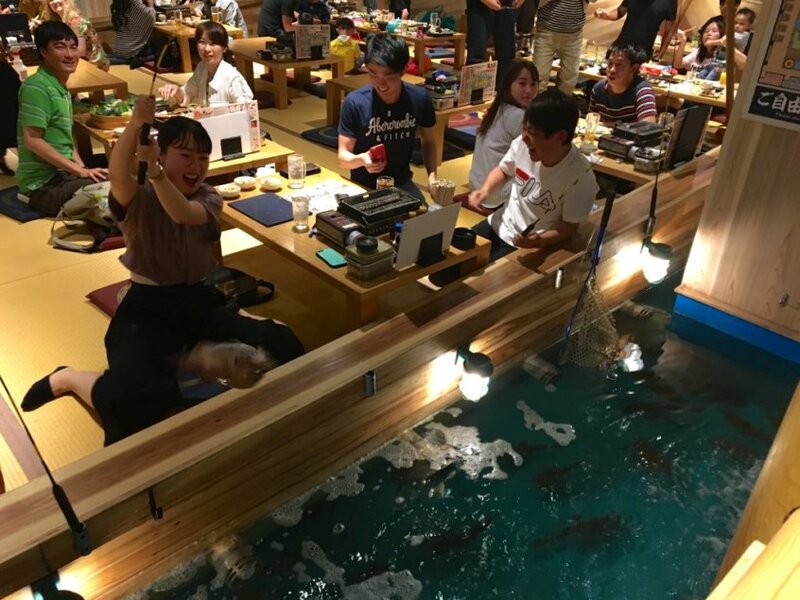 At this uniquely interactive restaurant in Shinsekai, Osaka, you can use a rod to choose a type of fish, catch it, then have it cooked for you to eat! Here was our experience. 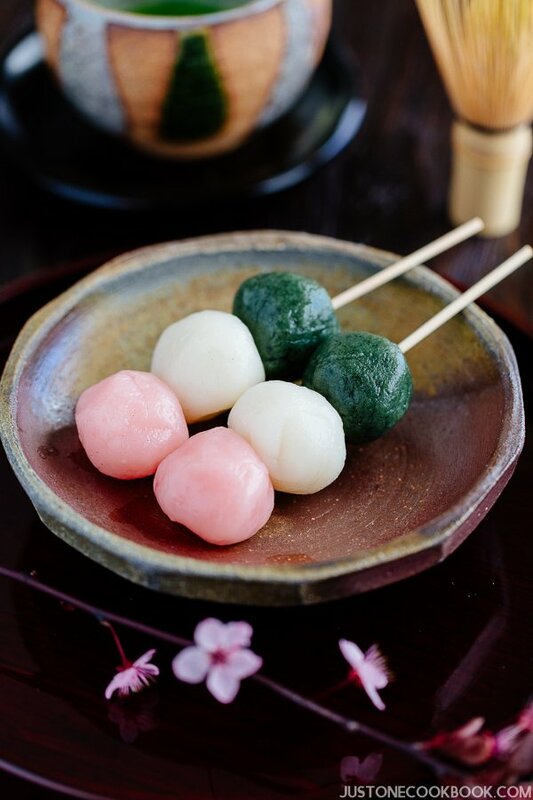 Thinking of visiting Japan, but not sure what to do while you’re here? 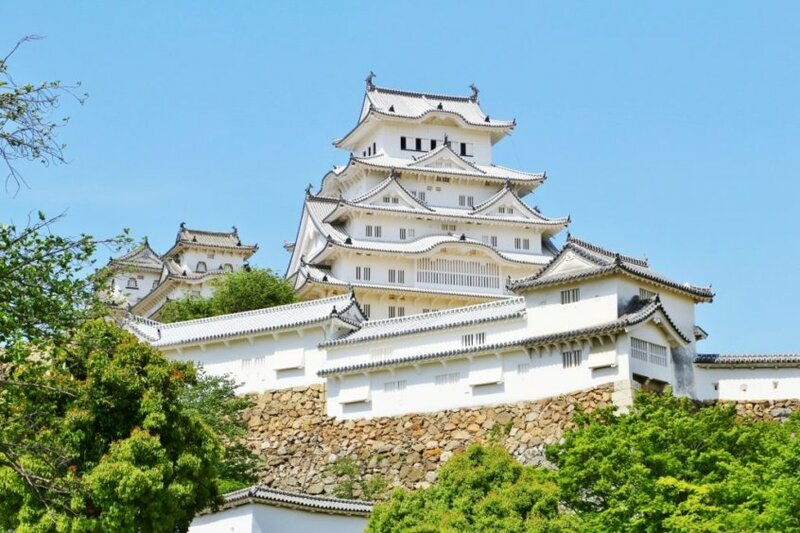 Check out our list of the top 5 activities for foreigners in Japan. Kuromon Ichiba street market is a long stretch of locally owned shops and food stands that runs through the center of Osaka. 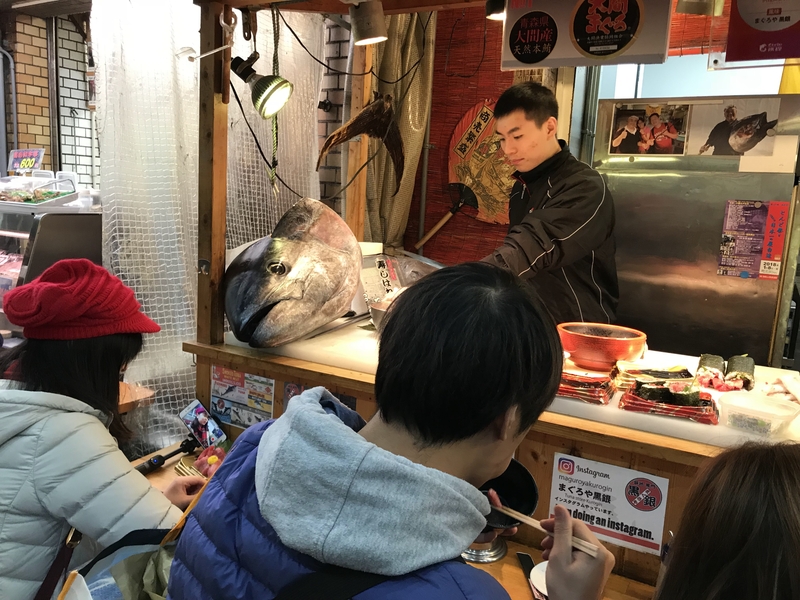 Especially famous for great meat and seafood, this street market is a Japanese food lover’s heaven! If you are familiar with Japan’s popular anime, gaming, and cosplay culture, then chances are you’ve heard of Japan’s famous “anime town” in Tokyo – Akihabara. But, did you know that Japan’s second largest city, Osaka, is home to one of these pop culture hubs as well?